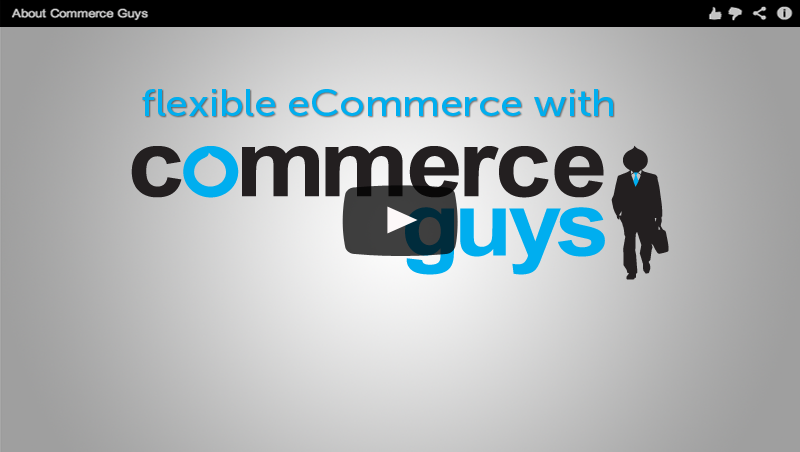 Commerce Guys offers custom module development for those who require a completely novel feature or functionality on their eCommerce site. Why reinvent the wheel? We'll make sure the feature you need isn't already available for free from among thousands of community-created modules. Then we'll either help you use what's there, modify code to fit your specific needs, or create something entirely new to your specifications. Businesses thrive on new concepts, but realizing them takes outstanding cooperation among visionaries, administration, and technologists. Commerce Guys has been through this process many times, and will help coordinate all the parts so you get the exact software component your business needs. Often, new software needs to tie into existing systems such as online services or legacy databases. In this area, Commerce Guys shines. 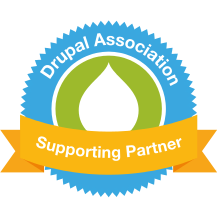 We've already developed layers to connect Drupal Commerce directly with data stores including SQL Server, MongoDB, Microsoft Azure, and have integrated dozens of payment and shipping systems. Contact us to talk about Expert Module Development today. Fill out an Inquiry form.